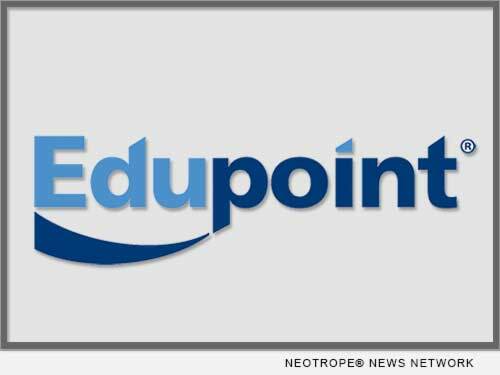 Edupoint(R) Educational Systems, creator of the industry-leading Synergy(R) Education Platform for K-12 student information and learning management, has been selected by Flagstaff Unified School District (FUSD) to implement the company’s LessonVUE(R) Curriculum Management and Synergy Assessment solutions. eNewsChannels NEWS: FLAGSTAFF, Ariz. — Edupoint(R) Educational Systems, creator of the industry-leading Synergy(R) Education Platform for K-12 student information and learning management, has been selected by Flagstaff Unified School District (FUSD) to implement the company’s LessonVUE(R) Curriculum Management and Synergy Assessment solutions and the Inspect(R) Item Bank that works seamlessly with Synergy Assessment. Synergy Assessment replaces Galileo by ATI in the northern Arizona district, which serves 10,000 students at 15 schools. This version of news story was published on eNewsChannels™ (eNewsChannels.com) – part of the Neotrope® News Network – all rights reserved.